You can view the details of the customer or team from the Calendar page also. 2. Click the name link of the customer or team that you wish to view. The Quick View dialog for the selected team will be displayed. 3. 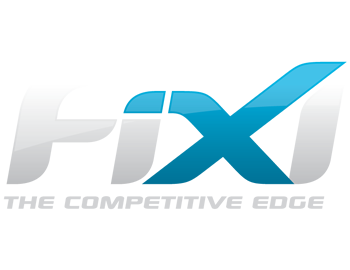 From here you can view the details of the sport, division, season, number of won or lost streaks and schedule of the upcoming matches. 4. To navigate to the Teams section, click the Go To Team button. 5. 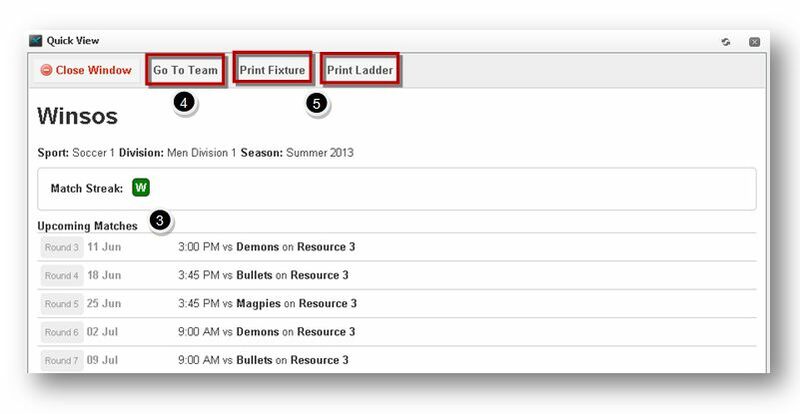 You can also print the details of the fixture and ladder by clicking the Print Fixture and Print Ladder button.